My mother Catherine Cremaldi (left) with Julia and Paul Child. Hi, my name is Genevieve and my family has been in the food business for generations. 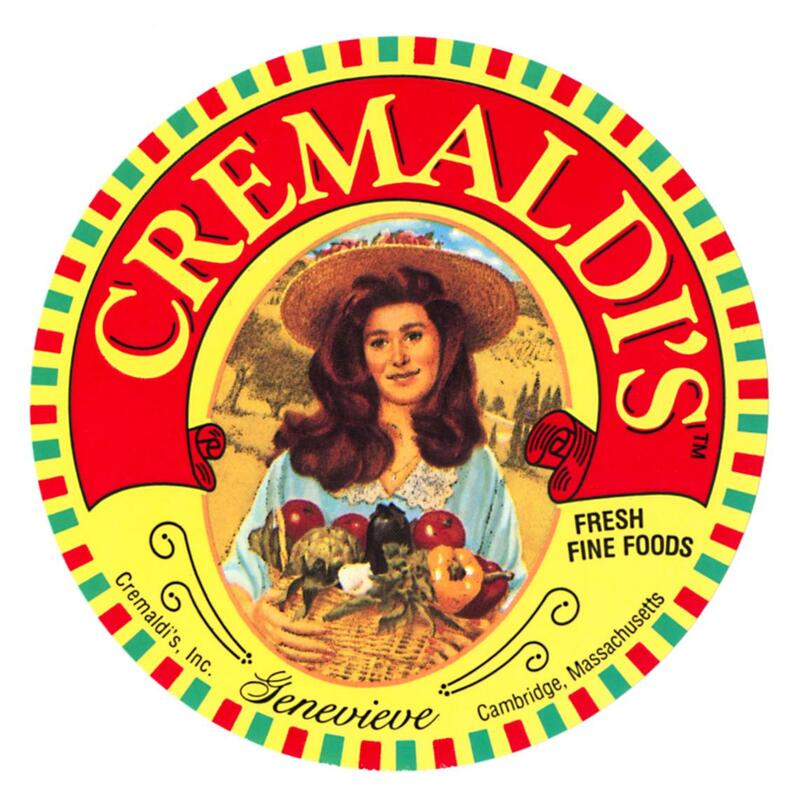 My parents owned a specialty food shop called Cremaldi’s and my Grandparents owned Trio’s Ravioli Company in Boston’s North End. Trio’s was known for “Trio’s Sauce” their amazing red sauce and handmade ravioli, which were bought by customers near and far for over 45 years. Cremaldi’s was located right outside of Harvard Square in Cambridge MA. It was a place where customers (including Julia Child) could buy quality ingredients (imported and local) and hand made food. We prepared hundreds of entrees every week from Beef Stroganoff to Traditional Lasagna packaged to take home and reheat or bake. We sold the best sliced meats, cheeses, produce, pates, filled pasta, sauces, sausages and desserts. Everything you would need to host a dinner party from “soup to nuts” as my mother says. We made everything from scratch! My mother Catherine and I work to bring those same wonderful entrees, fresh pasta, sauce and baked goods of Cremaldi’s and Trio’s to local customers and farmers markets, as well as cater larger events and dinner parties.